Here in Indiana, it’s mid-term time for the first grading period. Weird, but true. The outdoor pools have closed, the sun’s setting earlier, and our school routine is becoming second nature. I was nervous about the beginning of this new school year – there’s a second school in the mix, a bus ride and a lot of other newness. After five weeks, I can say we’re getting there. Mam is having fun trying out new clubs at school, along with scouts and fun with new friends. The Fox is happy to continue scouts and swimming, and he’s looking forward to basketball. 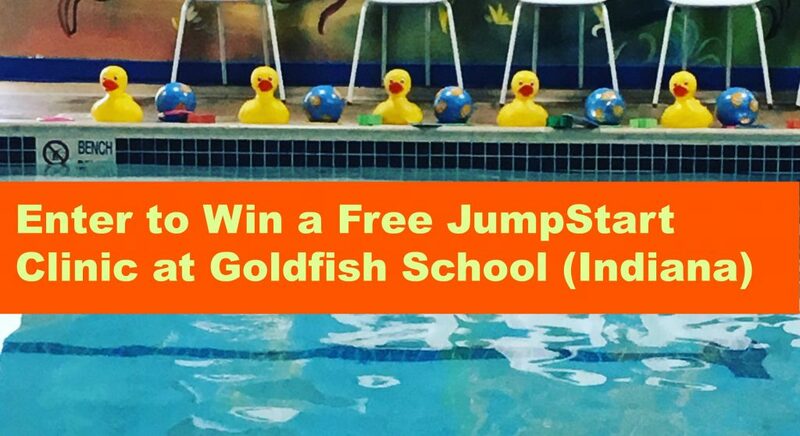 With all kids at different schools and different schedules, I was super excited to receive an email from Goldfish Swim School – online booking is now available. This means if we need to reschedule a lesson, I can log into the portal and quickly find a make up class. 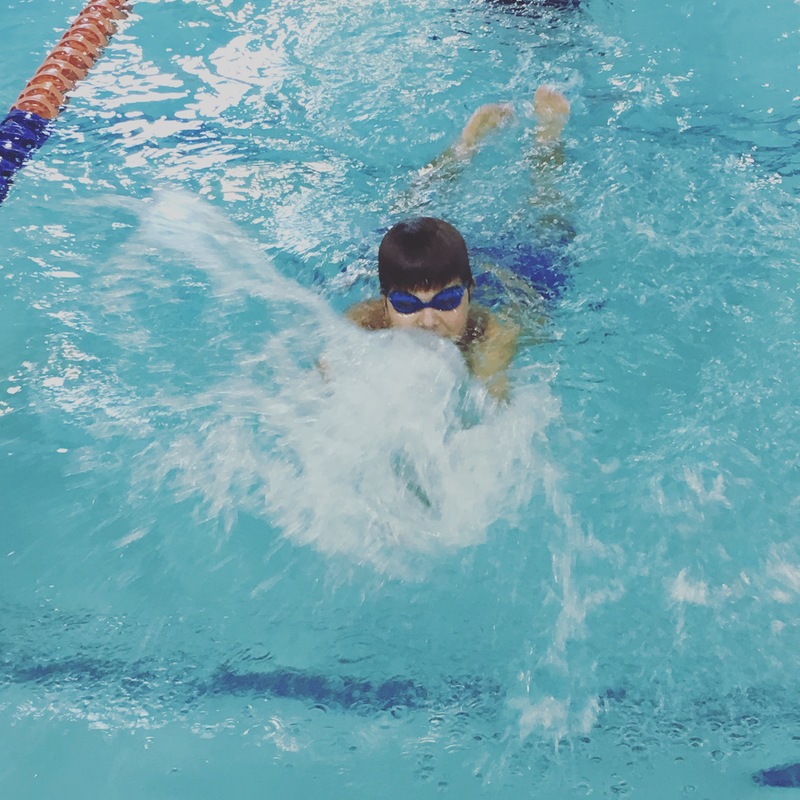 Another perk is that the average age of the children in each class (never more than 4 per group) is listed – so you can pick a class with your child’s peers. Happy Fall to you and yours. If you need us , we might be at a scout meeting, or a choir performance or in pickup line after clubs or watching the Fox swim at Goldfish, or at the dog park with our new (to us) dog. Because somehow that happened, and probably that’s a blog post all its own! Stay tuned. In some ways, I don’t remember life before my minivan. It’s traveled almost 200,000 miles with me – I’ve spent the equivalent of weeks waiting in car pickup lines, carried two tons worth of stuff to Goodwill, and moved an arsenal of Girl Scout cookies. It’s great knowing I can always carry a week’s worth of groceries and 4-6 people should the occasion arise, but let’s be honest, the occasion doesn’t arise very often. So after 10 years and a whole lot of driving, I’m thinking it’s time for something different. Enter cars.com. It’s never fun to car shop with kids, so we’ve learned to do as much research as possible online. Enter the cars.com review tool– just pick a make, model and year, and you can read the good, the bad and the ugly. I’m still looking for cargo space, and need the back seat to fit at least two near-teenagers (eek!). The doors don’t need to slide, and I don’t care if there are anchors for the carseats. Cupholders and power sources are crucial, a DVD player not so much. Have you moved on from your minivan? What did you get next? *Disclosure: Thanks to cars.com for sponsoring today’s discussion.